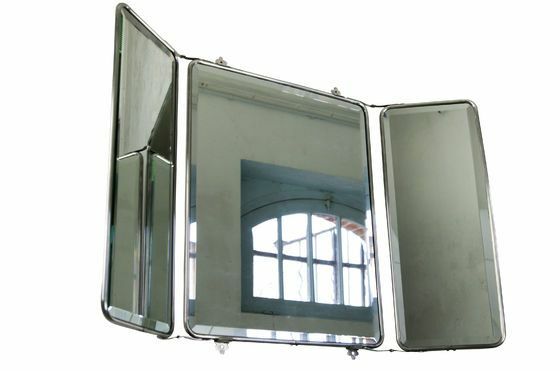 The folding mirror is a magnificent retro decorative element for your walls that, in addition to bringing light to your interior, will contribute to give you an impression of depth. 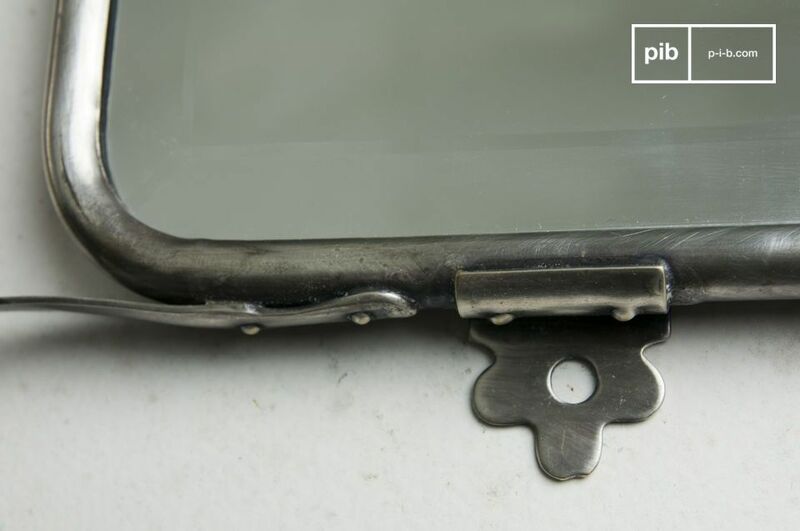 This mirror shows a very beautiful realization of bevelled glass mounted on a silver plated brass frame. 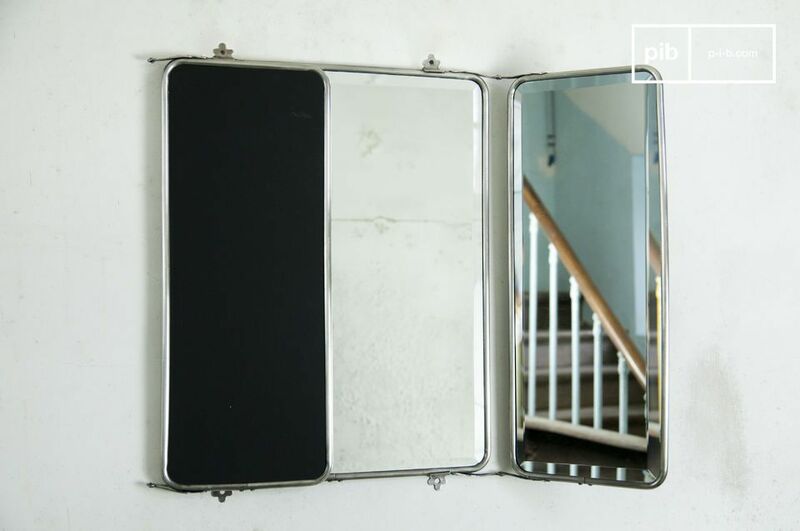 The mirror with flaps will be absolutely perfect for a piece of clean water, a bedroom or an entrance to which it will add character and depth. 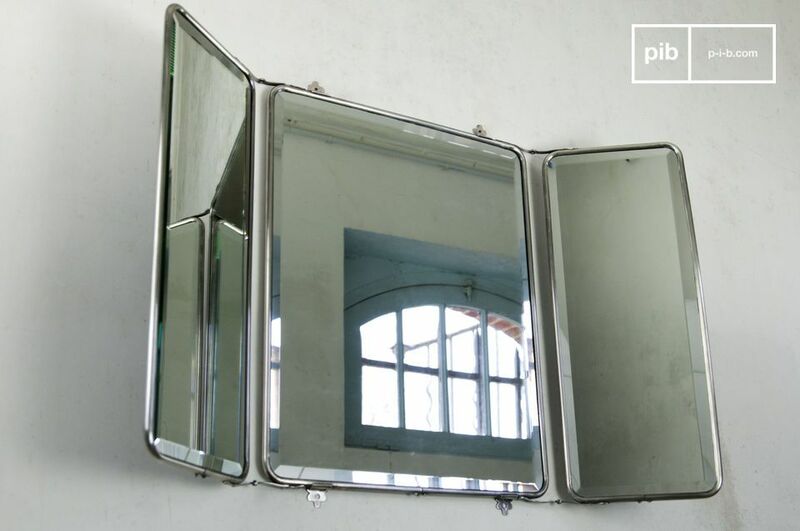 Its metal frame blends perfectly with the mirror glass to create a unique object. "Very beautiful product, perfectly integrated into our interior." Very nice product, excellent quality, fits my expectations. Product of beautiful quality, beautiful finishes, according to the description and photos.